The Cooper Union History Project rallied a group of Cooper Union historians, CUAA Council members, and out-of-state CUAA members to raise the money needed by the Cooper Archive to purchase a collection of some 340 original documents written by and to Peter Cooper’s parents, grandparents, siblings, and other relatives. Archivists Carol Salomon and Katie Blumenkrantz verified the authenticity and provenance of the documents. 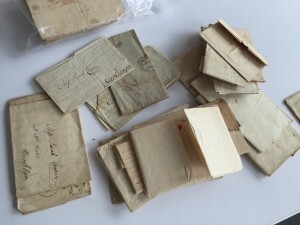 Although the collection does not explicitly contain letters to and from Peter Cooper, the collection does contain some letter fragments, as well as two authentic Peter Cooper signatures. 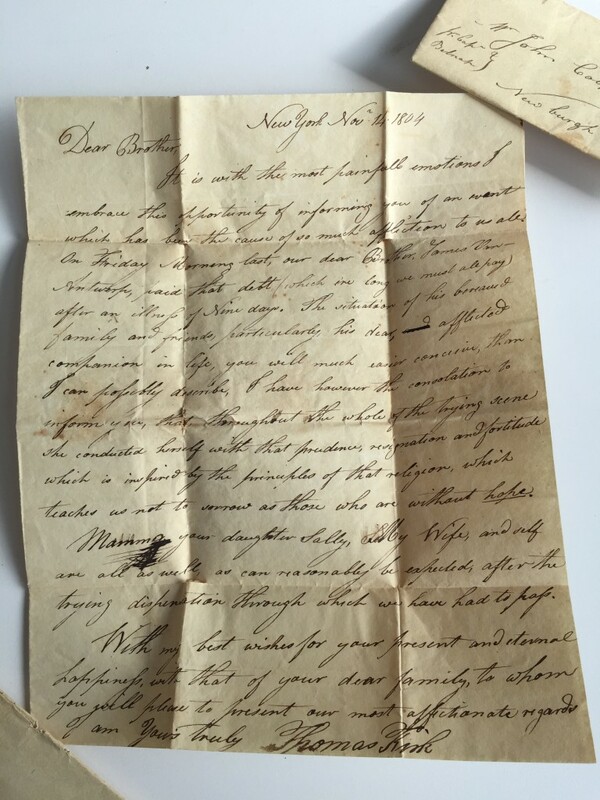 Some of the letters appear to contain information relating to a Revolutionary War era claim by Peter Cooper’s maternal grandfather which, according to his reminiscences, Peter Cooper was able to resolve decades later on behalf of his family. 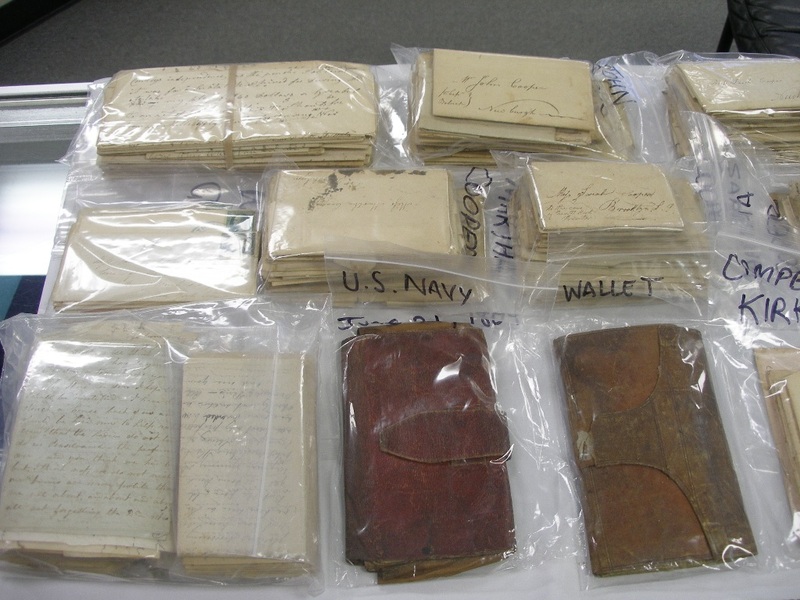 It is obvious that this collection belongs in the Cooper Archive and not scattered amongst rare letter collectors so that the contents can be properly preserved, catalogued, and available to future historians. Ten donations were collected in ten days from a diverse group kicked off by a donation from Cooper Union historian Peter Buckley and coordinated by CUHP member Barry Drogin EE’83. This entry was tagged Barry Drogin, Cooper, Cooper Family, CUHP, Peter Cooper. Bookmark the permalink.